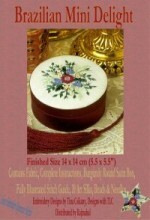 Box Large Round with Removable Lid Insert. Green Omly. Click the button below to add the Brazilian Mini Delight to your wish list.